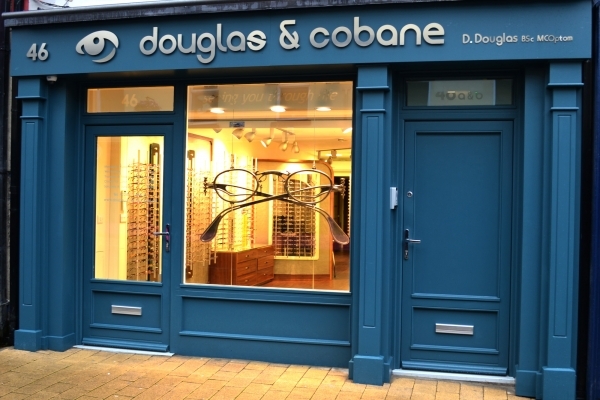 Douglas & Cobane is a family run independent Opticians based on Spencer Road in the Waterside area of Derry/Londonderry. As a community practice we strive to meet the needs of local residents. Much time and effort has been devoted to ensure a relaxed and friendly atmosphere exists within our practice and that patients feel comfortable when they visit. We have invested in the most up-to-date optometric equipment to ensure our eye examinations and dispensing services are of the highest standard. We stock a wide range of quality products from budget eyewear to designer frames, as well as contact lenses. All priced to offer value for money. Full primary eye care services are available including NHS & private. Domiciliary visits can be arranged for those unable to attend unaccompanied. With a Board Certified Behaviour Analyst (BCBA-D) in house who has extensive experience and knowledge of Autistic Spectrum Disorder (ASD) and learning disabilities, we wish to help ensure that those affected can also have their eye health needs met. We know only too well the challenges some children and young people with ASD and their families can face when accessing health care services. Our practice understands and aims to accommodate the needs of such individuals. Prescriptions from other Opticians and browsers are always welcome and we can reglaze your own frames if desired. After graduate and postgraduate study in Physics, followed by an eight year teaching career, Damien re-qualified as an Optometrist completing his pre-registration with Vision Care (Harley Street, London) in August 2004. 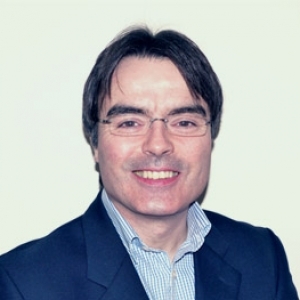 He subsequently worked for nine years as a locum optician for various independent and multiple practices in London and the South East. The experience and knowledge gained led to a decision to open a practice in his home town of Derry/Londonderry with his wife Emma in June 2014. After graduate and postgraduate study in Psychology and behaviour analytic research, Emma worked for 16 years as a Behaviour Analyst, ten of which were spent at TreeHouse School (London) – the first Applied Behaviour Analysis (ABA) school in the UK for children and young people with Autistic Spectrum Disorder (ASD) and learning disabilities. 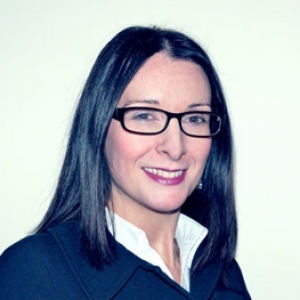 In addition to managing the practice and assisting customers, Emma provides postgraduate teaching support to students at Queens University Belfast. To make our customers vision and eye health needs our highest priority. To foster a caring and friendly environment that sets the standard for exceptional service. To continually invest in essential products and equipment to ensure we not only meet but exceed customer expectations. To invest in staff welfare and training so that primary eye care services are delivered to the highest possible standards.